As a wife of a retired Navy Senior Chief, Kelley understands the stress and uncertainty of relocation and the purchase of a new home. Having bought and sold four homes across the country due to military obligations, Kelley understands, "Buying a first or new home can be a scary proposition, my goal is to ensure you are well-represented and informed to ensure this life-changing event is both exciting and satisfying". Native to the Pacific Northwest, Kelley understands both the local and regional markets, which contributes to her keen ability to couple the perfect home in the perfect location to meet the customer's desires. 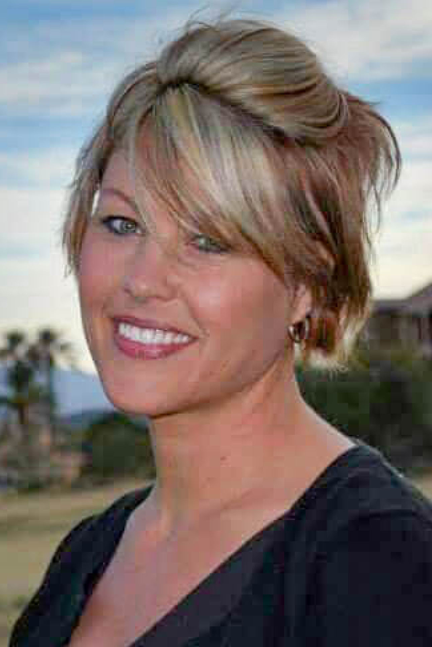 Possessing over 15 years’ experience in sales and as a small business owner, Kelley's devotion and unparalleled customer service has resulted in a continuously expanding network of loyal clients and referrals. Kelley's ability to find value coupled with her strong influential personality directly resulted in a home buy/sell ratio of 137%. Kelley's personal home sales shaped her passion for the real estate industry, "I want my customers to know I will advocate value for my customers through informed decision-making and gusto negotiations".